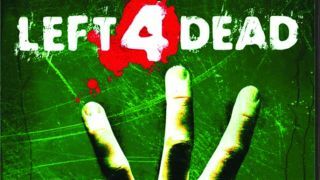 Left 4 Dead 3 and Source 2 engine spotted at Valve HQ? Valve HQ may be an impenetrable fortress of secrets but if you take people for an office tour then you're asking for cats to exit bags, really. And it looks like exactly that has happened, as some tourists invited to Valve's Bellevue HQ noticed a screen that explicitly mentioned Left 4 Dead 3 and Valve's new Source engine, Source 2.